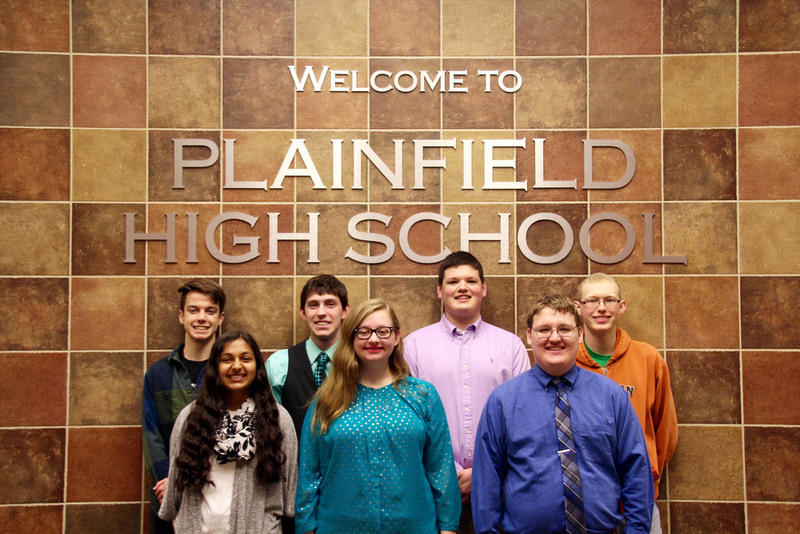 Plainfield High School learned this week that seven members of its junior class have earned the distinction of being included in the National Merit Scholar Corporation’s list of Top 50,000 students taking this year’s exam. While this is a preliminary announcement, students will learn in the fall if they’ve advanced to the Semifinalist stage. Representing nearly 2% of the PHS Class of 2018, this is the largest group of PHS students ever to advance this far in the National Merit program. Please join us in congratulating these students on this prestigious honor.